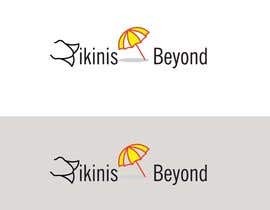 A good logo for a bikni site and banners. Also looking for custom layouts for ads. 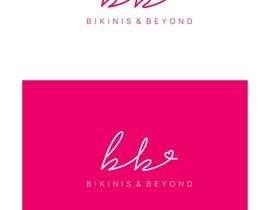 #increaseprize please, make it a $100 for you need a logo, banner and layouts for ads.